Make the electricity supplier work for you! Tax-free and index linked payments for every unit of PV electricity you generate. Large savings on your household electricity bill linked directly to energy price inflation. The Feed-in-Tariff is designed to make an investment in PV highly attractive. The larger the system the more cost-effective it becomes, with shorter pay-back times and a higher return on your investment. Low risk with Government backed, guaranteed payments over 20 years. Solar PV has Permitted Development status. Pv panels are low maintenance with no moving parts. Pv Technology is now highly refined and highly efficient. 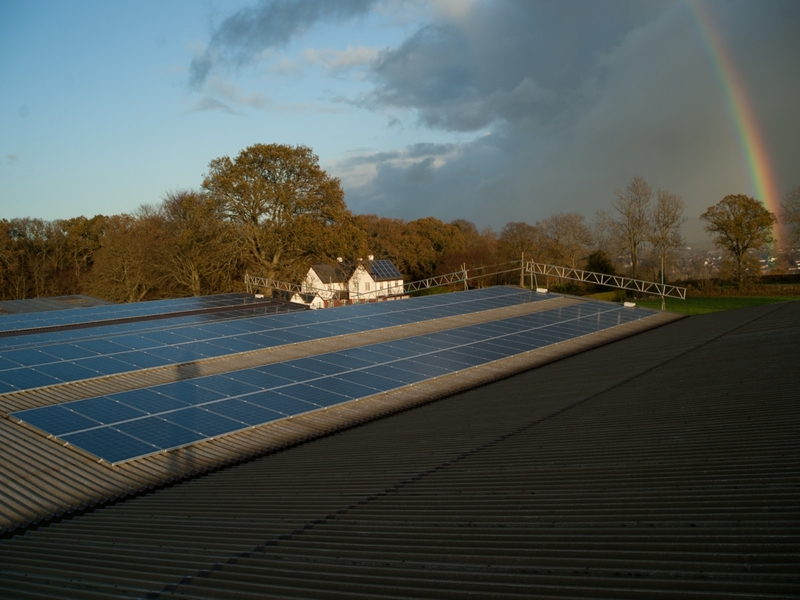 Our experienced PV team fit the system to the manufacturers specification to maintain your warranty. 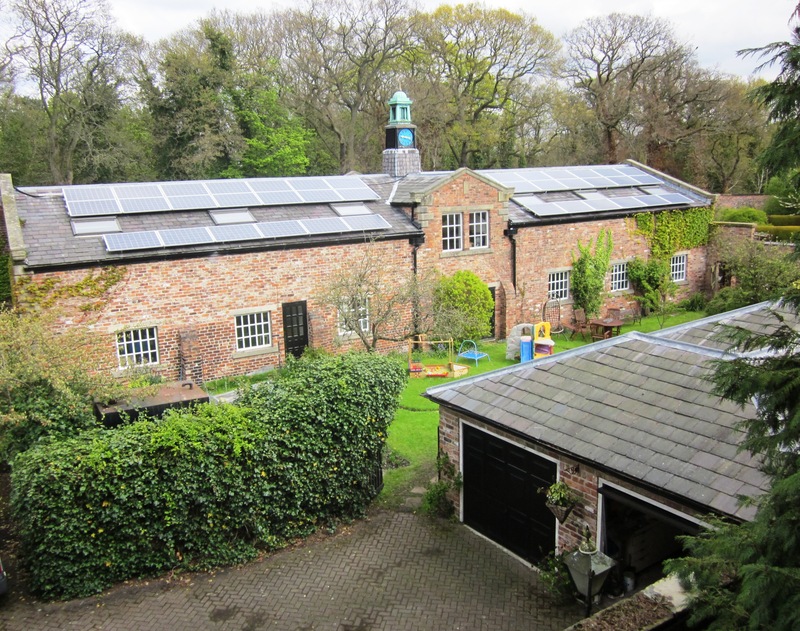 Commercial Solar PV Systems fitted too.